The gambling age around the world varies a great deal. In some areas of the globe, gambling of any sort is considered illegal; in others, it’s allowed from the young age of 16. In some countries, the gambling age is not the same for citizens as it is for foreigners. An example of this is Portugal, where citizens need to be 25 to gamble but foreigners can play from the age of 18. In this article, we explore the gambling age around the world in more detail. When it comes to gambling, the laws vary greatly around the world. While some countries forbid it, others are open to certain types of luck-based fun. Some of the biggest markets are the UK, Germany, and Spain, where gambling is legalised and regulated in both land-based and online casinos. The majority of European countries also allow gambling, as do Bulgaria, Albania, Serbia, and Ireland. On the other end of the scale, some areas ban all types of gambling activity. Online gambling has been banned in countries like the Czech Republic and Russia. 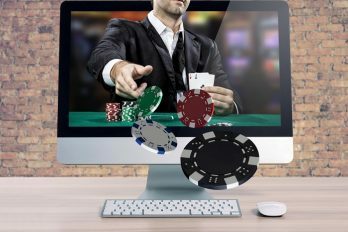 While the written law restricts players from using online casinos in their own country, it doesn’t seem to apply when it comes to foreign sites. As a general rule, you must be 18 or over to participate in gambling activities in Europe. However, there are a few exceptions to the rule including Ireland, Germany, and Belgium. In these areas, the legal gambling age is 21. Other exceptions include Portugal, where the gambling age is a whopping 25, and Greece, where the legal age is 23. These are the only European countries where the gambling age is older than the standard 18 and 21 for citizens. If you’re not a native player, however, you can gamble in Portugal from the age of 18. In the USA, luck-based fun is frowned upon in many states. Research suggests that gambling is not legal state-wide, and the minimum age to play for real money is 21. The exceptions to this rule are Idaho, Alaska, Minnesota, and Wyoming, where you’re allowed to play real-money games from the age of 18. While gambling is illegal in some American states, there are many where betting is allowed and even encouraged! We explore this further in the next part of the article. 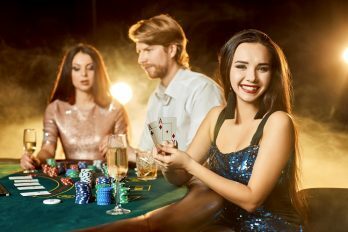 When it comes to gambling in the US, you can gamble in a large majority of the states – providing you’re of the legal age. Typically, the legal age varies from 18 to 21, depending on the state laws. There are a few states that have a certain form of gambling legalised but do not have a minimum age requirement. However, most players still wait until they’re 18 to get stuck in. Certain states have interesting gambling laws. In Alabama, for instance, it’s regarded as a misdemeanour to set bets with a minor – even if the minor is not physically playing. In general, this subject is controlled by juvenile laws. Arkansas has some strange rules when it comes to horse-racing. For example, it is illegal for a minor to ‘be a patron of the pari-mutuel or certificate system of wagering conducted or supervised by it.’, however, under-18s aren’t forbidden from attending horse races. Delaware has some of the strongest restrictions in terms of gambling. To participate in the State Lottery you must be over 18. However, older players can purchase a ticket and give it as a gift to a younger person. As mentioned previously, gambling is legal in most of Europe – providing that you’re of legal age. In most countries, the legal age is 18-21. However, recent studies have shown a rise in problem gamblers, starting from 16-year old players and above. In light of this, we can expect to see bigger restrictions in the near future to prevent this issue. Below, we explore the legal gambling age in countries around the world. Belgium: 21 years. Additionally, all players must be members of private clubs. Canada: 18-19 years depending on the area. Egypt: 18 years. However, some casinos only accept foreigners. Germany: 18-21 years depending on the area. Great Britain: 18 years to use a casino, 16 years to play the lottery. Portugal: 21-25 years depending on the casino. However, the minimum age for foreigners is 18. As you can see, the gambling age around the world varies greatly. In some areas of the globe, betting is completely forbidden. As a rule of thumb, you can pretty much gamble anywhere once you’re over the age of 21 – providing that the country allows gambling. The only exceptions to this rule are Greece, where the minimum age is 21, and Portugal, where the legal age is 21-25 depending on the casino. In the UK, you can participate in the lottery from the age of 16, and visit a physical casino from 18. When it comes to gambling online, the legal age is also 18 years. 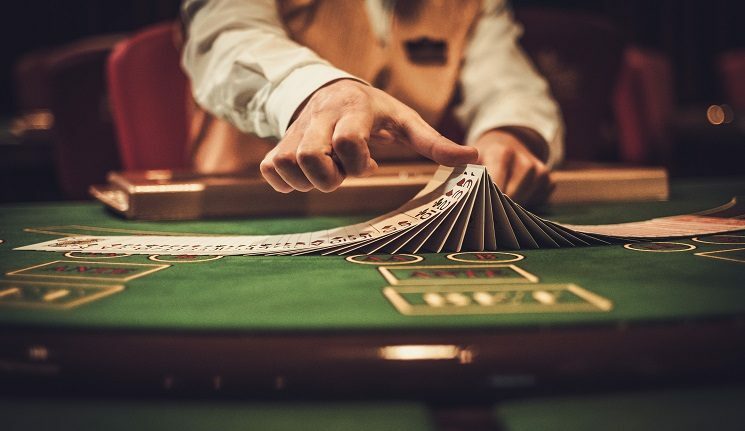 If you’re planning to use an online casino, it’s important to find a regulated website that you trust. If you’re new to gambling, this may seem like a daunting task. Thankfully, we are here to help. 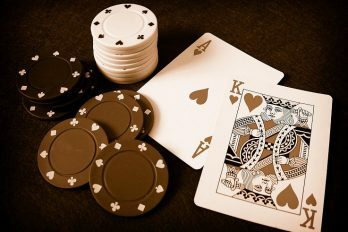 At casinobet.com, we review a wide range of casinos and games so that we can let you know which ones to use. Additionally, we take into account any bonuses and promotions to help you get the most for your money. Due to the addictive nature of gambling, it’s important to consider your financial situation before using a physical or online casino.